TOTERO clan is an alliance made by the Original TOTERO members. 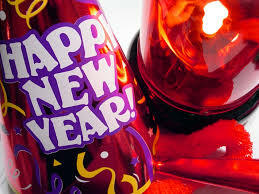 "In the New Year, may your right hand always be stretched out in friendship, never in want. -Old Irish toast"